Dennis is a results-oriented leader who has been successfully guiding businesses throughout his career. His diverse leadership roles and project management experience includes budgeting, profit and loss responsibilities, daily operations and domestic and international business coordination for both manufactured goods and service-based businesses. He also has successfully led enterprise-level cross-functional teams, strategic planning and business development in diverse markets. 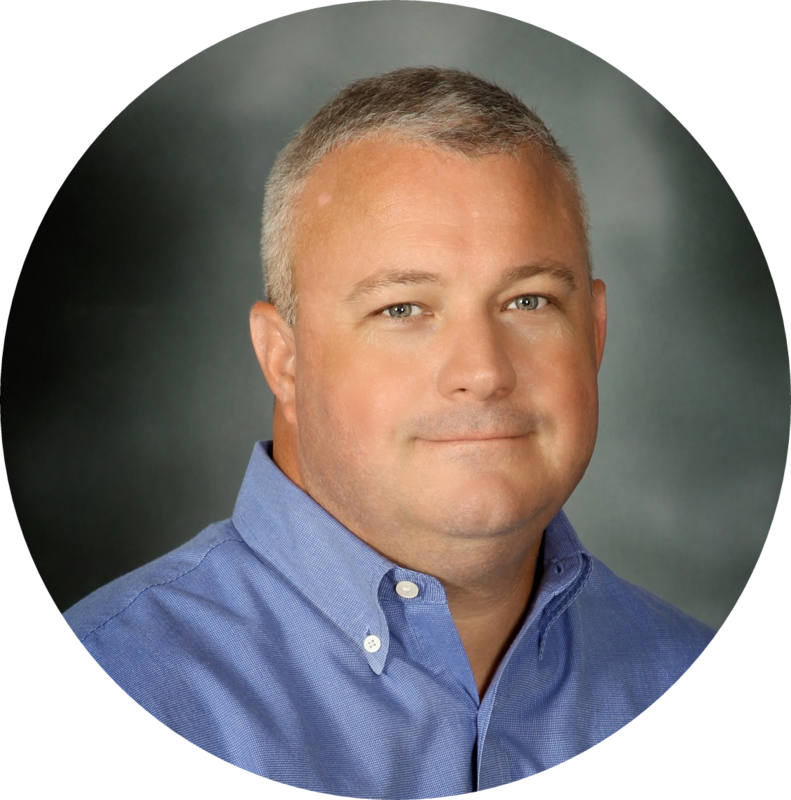 Dennis has a strong background in quality systems and continuous improvement including ISO9000, NQA-1, Lean Principles and Six Sigma. Known as a strategic thinker, knowledgeable coach and creative problem-solver, Dennis Hough is a valued partner to any company interested in fostering their continued growth and development.